Set against the backdrop of the Louvre Museum’s history and artworks, master director Alexander Sokurov (Russian Ark) applies his uniquely personal vision onto staged re-enactments and archives for this fascinating portrait of real-life characters Jacques Jaujard and Count Franziskus Wolff-Metternich and their compulsory collaboration at the Louvre Museum under the Nazi Occupation. These two remarkable men – enemies then collaborators – share an alliance which would become the driving force behind the preservation of museum treasures. In its exploration of the Louvre Museum as a living example of civilization, Francofonia is a stunning and urgently relevant meditation on the essential relationship between art, culture, and history. 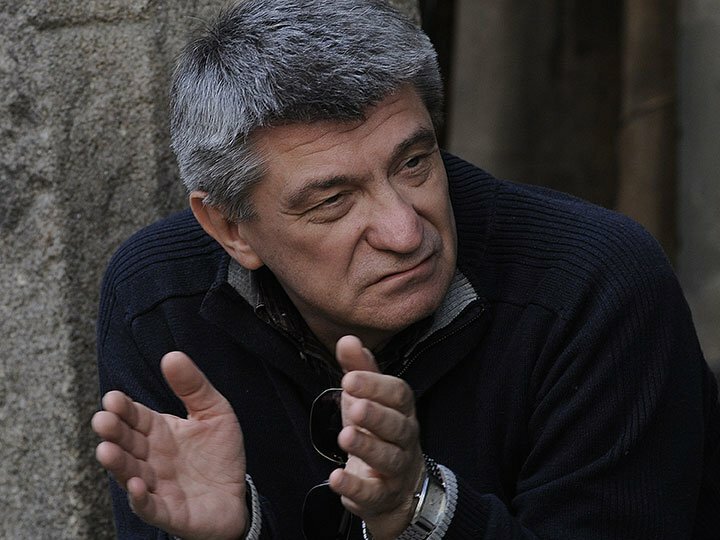 Throughout his vast filmography – documentary, fiction and others somewhere in between – Alexander Sokurov has demonstrated that a museum is much more than a place to preserve art. Museums are the veritable DNA of a civilization, the living organ of the city where the heart of a nation beats. With Francofonia, he explores a historical chapter that we might know, but whose description does not take into account all the lines that run through it. 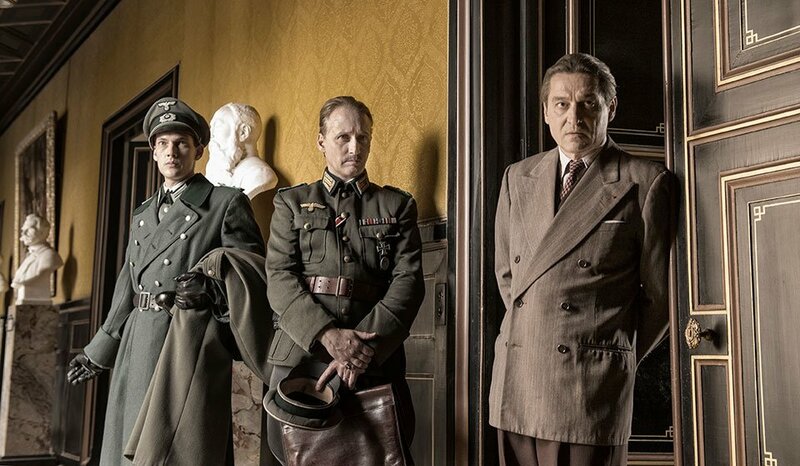 Sokurov’s body of work includes his “Men of Power” tetralogy (Faust, The Sun [Emperor Hirohito], Taurus [Vladimir Lenin] and Moloch [Adolph Hitler]), Russian Ark (set entirely in St Petersburg’s Hermitage Museum), Mother and Son and Father and Son. "Sophisticated, complex and thoroughly absorbing. Francofonia is bold and confident." "Whimsically intelligent...gently reminds the viewer why all this is terribly relevant today." "It’s a truly bracing, provocative movie, and of course, as is always true with Sokurov, it’s a visual feast." 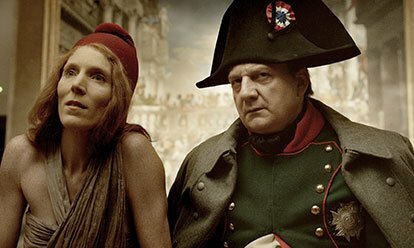 "Sokurov's fascinating and supple exploration of the Paris Louvre museum."